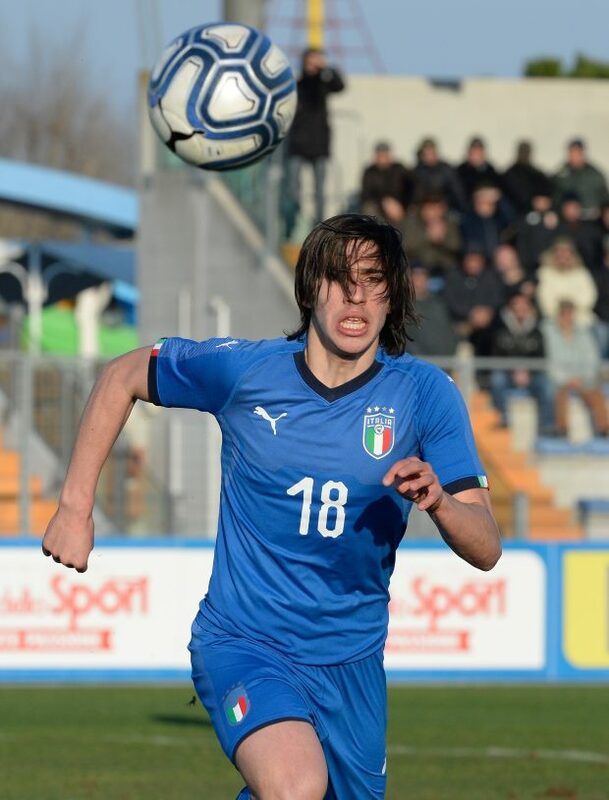 AC Milan have been in touch with Brescia president Massimo Cellino to express their interest in Chelsea and Manchester City target Sandro Tonali. The teenage midfield sensation broke into the Italy squad towards the end of last year on the back of performances in the second tier of Italian football. The 18-year-old has been on the radar of almost all the top Serie A clubs such as Juventus, Inter, Roma and Napoli over the last few months. Premier League giants Chelsea and Manchester City have also been keeping tabs on the youngster with a view to taking him to England in the future. AC Milan have also been credited with an interest, and according to Italian daily Tuttosport, the Rossoneri have made a concrete move to make sure they are in the queue for Tonali. 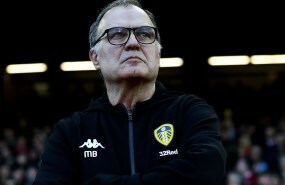 The Serie A giants have got in touch with Cellino and have expressed their willingness to get their hands on the midfield prodigy. Cellino is opposed to selling in January, but has indicated that Tonali will be allowed to leave for a bigger club next summer. The Brescia president has also made it known that he would prefer to sell him to a top Italian club, but he is looking for a high price.